And so it has come to pass. 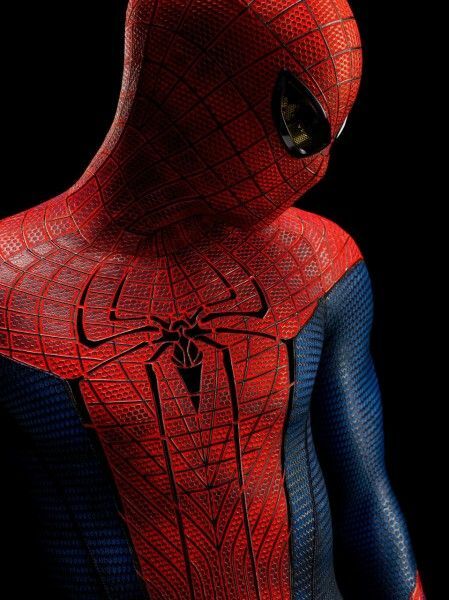 Sony Pictures has announced that Spider-Man will next appear in an untitled Marvel movie before getting a new solo installment, which will be released on July 28, 2017. Aside from the headline-grabbing news, the press release has other interesting aspects. First up, Kevin Feige will produce the next Spider-Man movie. While the press release may phrase this as “Sony Pictures Entertainment Brings Marvel Studios into the Amazing World of Spider-Man,” it’s absolutely the other way around. Spider-Man was floundering over at Sony, and now Feige is going to be guiding the character’s future. 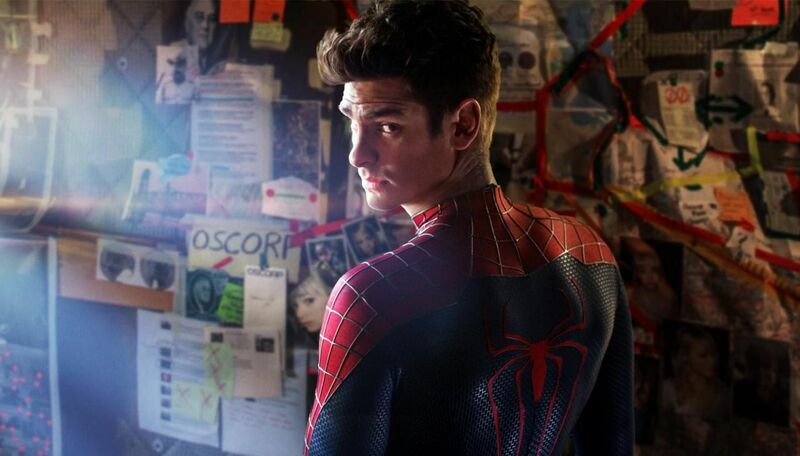 By the same token, Avi Arad, who has taken the blame for the crappiness of the Amazing Spider-Man movies, is not mentioned in this press release. While the press release didn’t name the Marvel movie that will feature Spider-Man, I assume it will be Captain America: Civil War. 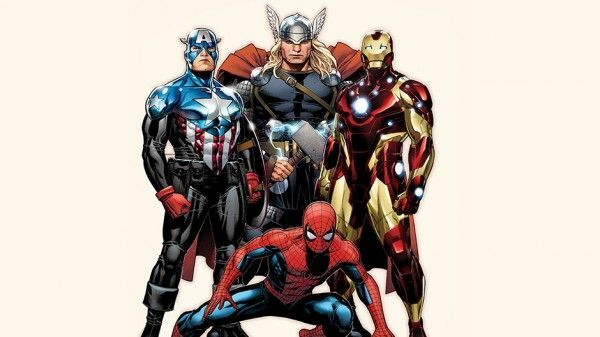 That’s where they wanted the character to go in the first place, Spider-Man is a huge part of the Civil War comics, and now Marvel has him before Civil War starts filming. Furthermore, the July 28, 2017 date means that everything from Thor: Ragnarok onwards has been pushed back, so if Spider-Man didn’t show up in Civil War, the only other Marvel movies are Doctor Strange and Guardians of the Galaxy 2. Neither one is a great fit for the wall-crawler. Finally, the press release notes that the partnership between Sony and Marvel will go both ways with Marvel characters possibly appearing in future Spider-Man movies. BETTER CALL SAUL Recap: "Mijo"